Sears Holdings says it will be growing the number of Sears Auto Centers available for tire installation services for consumers purchasing tires on Amazon.com. The number of locations is growing from 41 to 118 nationally, months ahead of schedule. 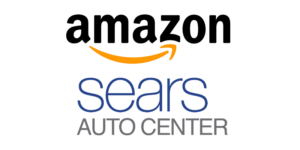 With the collaboration, announced in early May 2018, Sears Auto is the first nationwide auto service center to offer Amazon.com customers a ship-to-store tire solution integrated into the Amazon.com checkout process. Amazon customers select their tires, the Sears Auto location and their preferred date and time for the tire installation. Sears Auto Centers then contacts them to confirm their appointment. 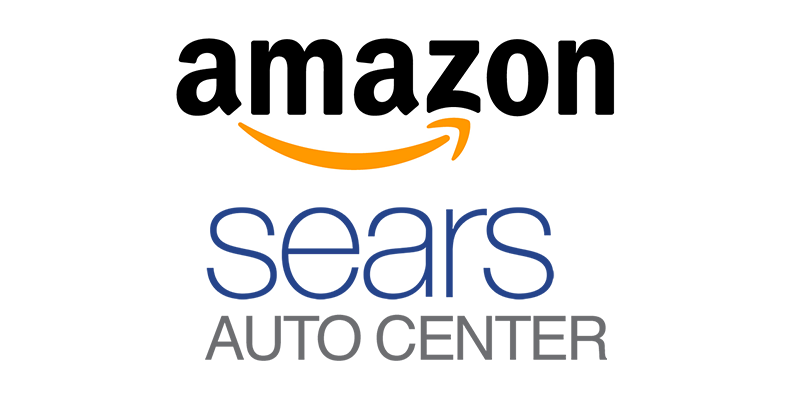 “Amazon customer reviews have been very positive and we are two months ahead of schedule,” said Mike McCarthy, vice president and general manager of Sears Automotive in an article that appeared June 12 on the Sears Holdings blog. “Customers are taking advantage of additional services during the tire installation process, such as oil changes and alignments. 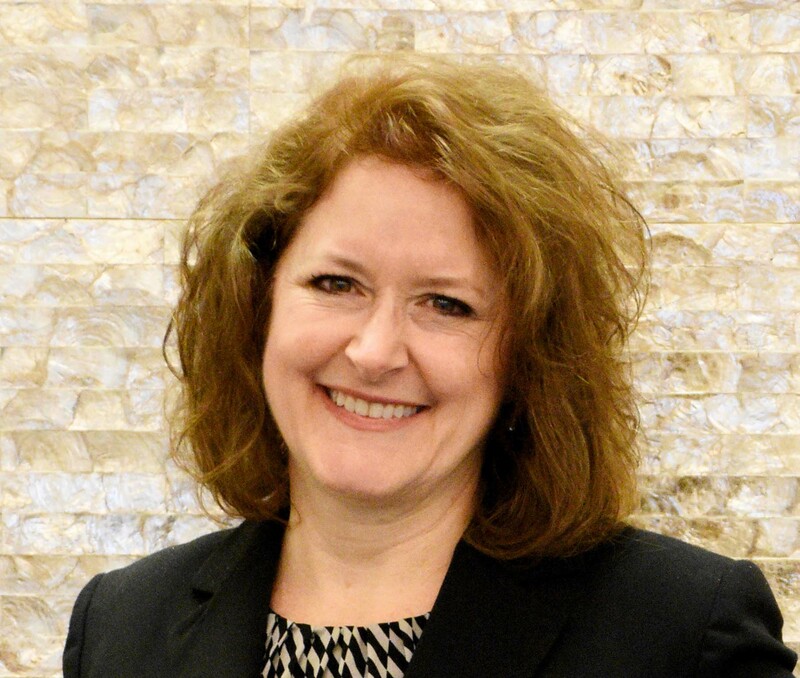 We are meeting our 60-minute tire installation commitment and over 90 percent of the Amazon customers are new Sears Automotive customers,” McCarthy added. The partnership between the two legendary retailers allows for all tires ordered on Amazon.com to be delivered directly to a participating Sears location where consumers can have them installed and balanced.